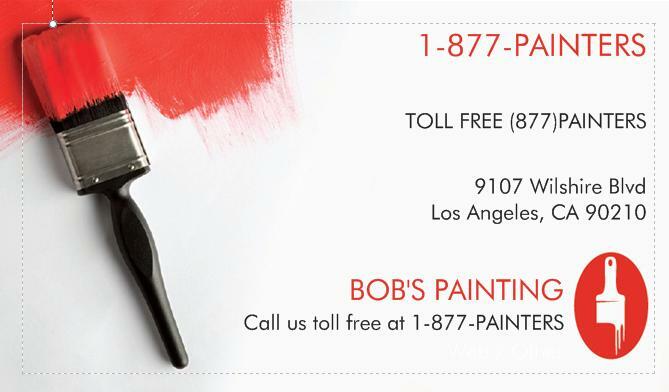 Get exclusive rights to 1-877-PAINTERS in your area! Get ready to answer when it rings! Be seen and advertise while you drive! Finding a painters is easy. You can search by city, state, or zip code. search by city, state, zip code or area code. Find a Painter in your local area quickly by calling toll free 1-877-PAINTERS or simply submit your inquiry to us by selecting the find a 1-877-PAINTERS provider above. Whether you're looking for a home painter to paint your home's interior/exterior or a commerical painter to paint your property, our painters do it all. 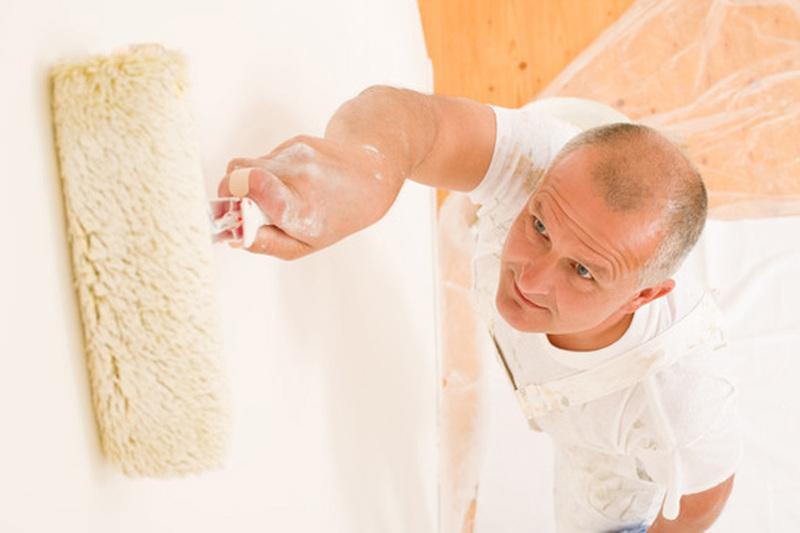 We can help you a house painter that can help with home painting. Home Painting contractors are available Nationwide. If you're a painter or a contractor, we offer unique marketing tools for Painters Nationwide. Our approach is to combine an Easy to remember Toll free number 1-877-PAINTERS with a matching online domain name marketing website 1877PAINTERS.COM. Our Advanced call routing system will allow our providers to choose the area that they do business in and receive exclusive rights to that area. All telephone calls originating from the chosen area(s) will be routed and forwarded to the provider's office or cellphone. Our providers also receive a web directory listing that can be used as an online marketing tool to receive online service requests. Stay ahead of your competitors by becoming a 1-877-PAINTERS provider today!